I love to hear people’s stories. I love hearing them so much that I pursued a master’s degree in cultural anthropology, an area of study whose purpose is to learn about people by talking to them. User research has a similar objective: Determine the best way to design a product by talking to and learning from the people who’ll be the end users. So it shouldn’t come as a surprise that I went into user research, or that anthropology’s core principles double as useful guidelines for the work I’m doing now! Anthropologists understand that the best way to learn about someone is to spend time with them — participant observation is the “bread and butter” of cultural anthropology. The most important aspect of this principle for user researchers is “observation.” UX researchers know they need to talk to their end users, but behavior is often more revealing than words. While user experience researchers don’t have three months to spend in the field observing participants, there’s a lot you can learn in 60 minutes if you watch closely. This is especially important when assessing consumer products, where excitement about using new technology may lead participants to express more positive sentiments than they feel. I observed this phenomenon during an app study. Behavior is often more revealing than words, and there’s a lot you can learn in 60 minutes if you watch closely. I had participants complete a week of “homework” with the app before they came in for their sessions. In their replies to the homework questions, participants continually mentioned how “cool” the app was, and how they hadn’t seen anything like it before. This attitude was reflected throughout their week of pre-session tasks, including using a facial recognition tool, answering a personality quiz, and being encouraged to freely explore the app. However, when I reviewed their activity on the app, as well as the videos they took of themselves using it, there was significant drop-off in the average time spent and in engagement with the app each day. This pattern repeated itself during the sessions. They would tell me how interesting and useful the app was, but when I asked them to show me which parts of the app they found useful or valuable, there were few areas they could specifically point to. By watching their behavior, I uncovered much more valuable insight. The technology clearly had some potential, but the current application was likely to fall flat after a couple days of use. Had I gone by feedback alone, my client could have ended up moving forward with an app that could have extremely limited ROI. A Takeaway for User Researchers: Actions speak louder than words. 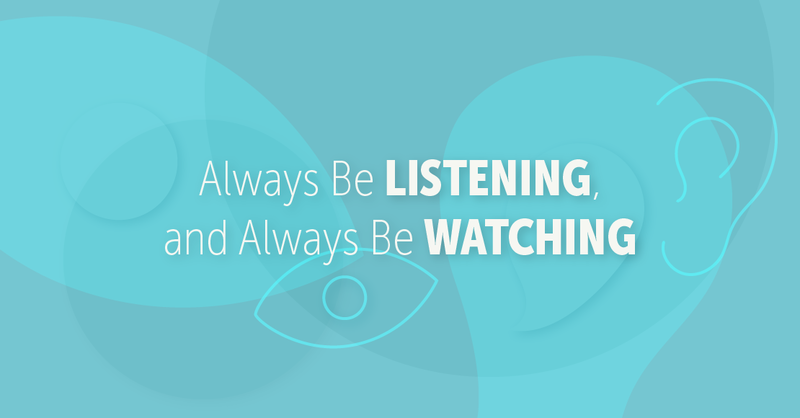 We need to always be listening, and always be watching. 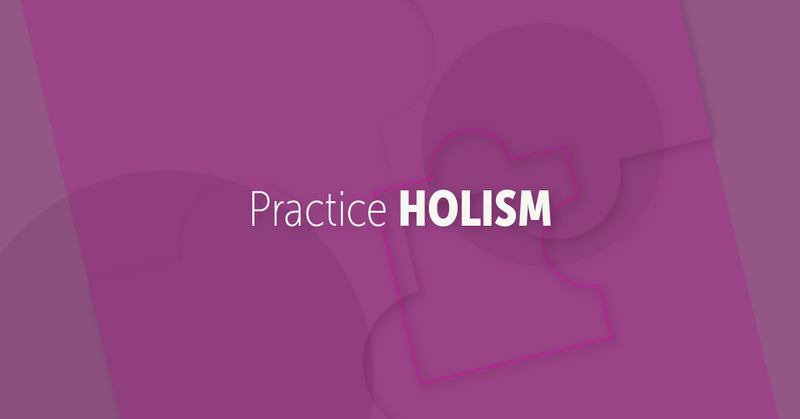 Holism is a guiding principle that underlies cultural anthropology. It’s the idea that societies must be analyzed as a whole, rather than breaking them up into component parts. In anthropology, research is most often done “in the field,” which makes it easier to understand a culture as a whole. Achieving this level of understanding becomes difficult for user researchers who largely conduct interviews in a lab and don’t get to peek into participants’ lives. Conducting in-home interviews is sometimes a viable option, but we can’t go into participants’ homes for every study. To achieve the best possible user experience in the home environment, we must find ways to learn about their home lives while in the test room. Holism is the idea that societies must be analyzed as a whole, rather than breaking them up into component parts. When user researchers take a holistic approach, the data holds far more value. For example, imagine you’re testing a medical device meant for home use. Maybe it works great in the user research lab — every participant uses it successfully and the design seems to be well-received. Looking only at the performance in the lab, the product appears to have few issues. Now imagine that this medical device also has very specific storage instructions. The medication it dispenses needs to be stored in the refrigerator, or it must be connected to Wi-Fi to work properly. What if the user does not have reliable Wi-Fi? What if the user does not have a smartphone with the most up-to-date software? What if the user lives somewhere where refrigeration storage is shared? Suddenly a product that works great in the lab could be completely different when placed in a user’s home. A Takeaway for User Researchers: Try to understand your user’s entire experience. Ask questions about their home environment. Even if the questions seem unrelated to the specific product, their answers can yield valuable insights into a product’s potential performance. Anthropologists who aren’t able to communicate with their participants won’t get very far (see Principle #1). This doesn’t just mean you should learn French if you’re working in France. It means you should understand the meanings your participants place on certain words as well as the symbols that hold cultural significance for them. For example, in the U.S. a thumbs up is a positive symbol, but in other countries it represents a rude gesture. 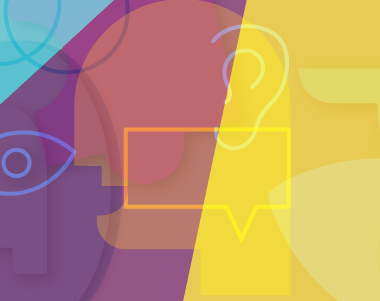 In user research we often test with diverse populations, and using their “language” can set your participant at ease and result in more valuable data. Let’s say you’re working with a remote control aimed at a specific audience. During your sessions, participants refer to the remote as a “clicker.” As a researcher you should mirror their terminology and refer to the remote as a “clicker” as well. 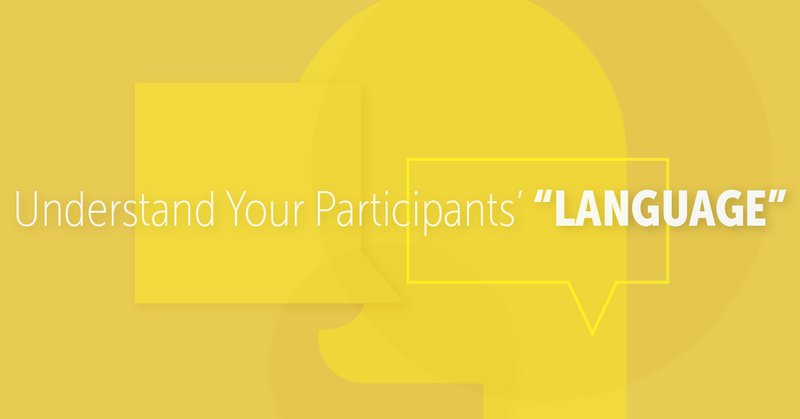 You may even end up uncovering some potential marketing language for the client. Understand the meanings your participants place on certain words as well as the symbols that hold cultural significance for them. Mismatching terminology and symbols is often at play when participants struggle to use products in testing. For example, when completing a registration form on a website, red text equals an error, something that’s missing, or has been entered wrong. Green text indicates a task has been completed correctly. Changing these colors would be a surefire way to create confusion. A Takeaway for User Researchers: As much as you can, do your homework before research starts to ensure that you’re familiar with the “language” of your participants. Listen to how your participants speak about a product, and keep an ear out for terminology that doesn’t match the product. An ethical approach to research is a standard in anthropology. 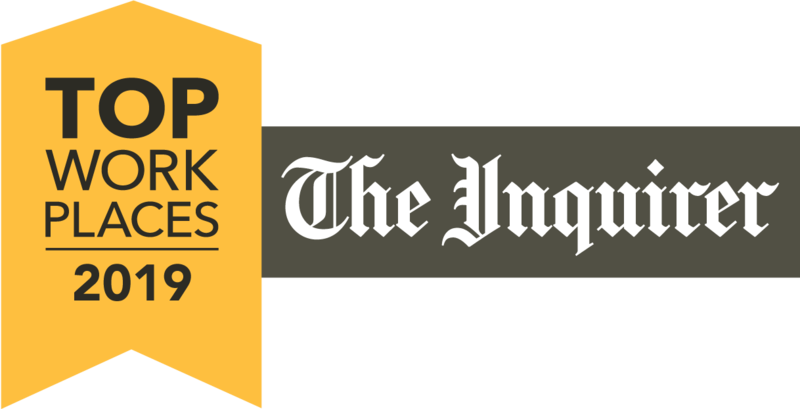 In fact, the first line in the code of ethics from National Association of Practicing Anthropologists (NAPA) reads, “Our primary responsibility is to respect and consider the welfare and human rights of all categories of people affected by decisions, programs, or research in which we take part.” Like anthropologists, user researchers should first and foremost be an ally to the user. The products that we help create are not for our clients, they’re for the end users. 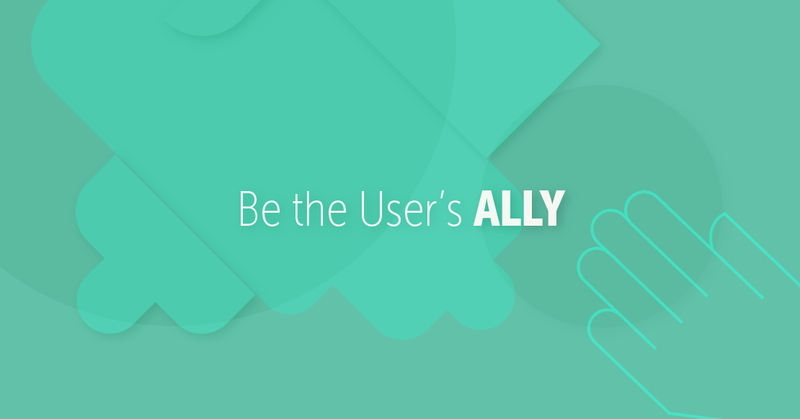 You shouldn’t be reluctant to call out when a product isn’t the best fit for the user. I see this most frequently in products featuring new technology, such as IoT connected devices, and those that incorporate VR. Often the emphasis is on getting the product to market before a competitor, and users are ultimately the ones who get left behind. When products are rushed through the design process, their novelty might keep the users’ interest for a few days but ultimately they won’t serve their needs. The products we help create aren’t for our clients, they’re for the end users. Don’t be reluctant to call out when a product isn’t the best fit for the user. Take, for example, the current trend in auto to integrate screens into vehicles. The centralized touchscreen in Tesla’s Model 3 is the most high-profile example. On the surface, integrating new and exciting technologies into everyday products is a win-win, and as we’ve seen from the rise of Tesla and other electric vehicles, the excitement for the user is undoubtedly high. But adding these new technologies also poses risks to the user that need to be carefully assessed. In the automotive example, questions arise when we implement more and more screens. What potential is there to distract the driver? What effect will moving items such as speed limit and gear displays from behind the wheel to the center console have on the driver? Beyond the sheen of new technology, what’s the benefit of a large touchscreen? Our responsibility lies in designing an experience that’s safe, effective, and delightful for the user. A new technology or new product might be interesting, but our job is to determine whether it’s the right application for the user. Keeping this goal in mind ultimately benefits our clients as well, preventing them from investing further in a product that might hold limited growth potential. A Takeaway for User Researchers: Our primary responsibility is to the user — and to designing an experience that’s safe, effective, and delightful for them. Emic refers to the “insider” view, or the perspective of the subject. Etic refers to the “outsider” view, or the perspective of the observer. Anthropologists understand that you must consider both the emic and etic perspectives to get the whole picture. In my experience as a user researcher, the emic/etic dichotomy is a handy reminder of the limitations of individual user research methodologies and of why it’s so good to have such a large library of testing methodologies. The most effective research depends on a combination of emic and etic methods. Emic refers to the “insider” view, or the perspective of the subject. 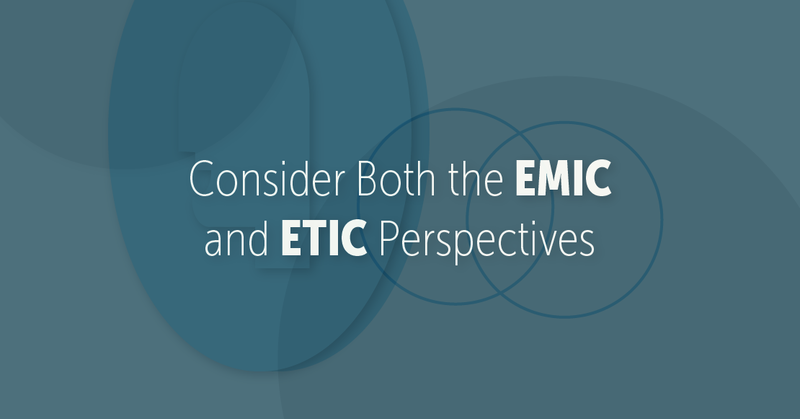 Etic refers to the “outsider” view, or the perspective of the observer. One methodology in our toolkit is expert evaluation. I would consider this to be in the category of the etic, or “outsider,” perspective. In the early stages of product development, expert evaluation is a great tool and can help refine product concepts. However, as with anthropology, an “etic” viewpoint alone is limiting. This is where user interviews, which provide our “emic” perspective, come in. These provide a perspective that cannot be manufactured or replicated by any other methodology. Test participants rarely act as we expect, and researchers often find that participants reveal deep insight into their emotional experience. For example, products or websites may employ certain phrases or acronyms that resonate negatively with users — and this could only be discovered by working directly with participants. Still, when I’m brought in to conduct interviews, my “etic” perspective is simultaneously at work, assessing the product with an eye toward best design practices and based on previous experience. A Takeaway for User Researchers: The most effective research depends on a combination of emic (insider) and etic (outside) methods. These anthropological principles serve well as guidelines for user research because they focus on the person, the user. Both disciplines are all about trying to understand the user’s experience in a meaningful and compelling way. The key to designing a delightful product experience, as those of us in human-centered product design have figured out, is to first understand what the user considers delightful. Maddy comes to user research with a background in anthropology. 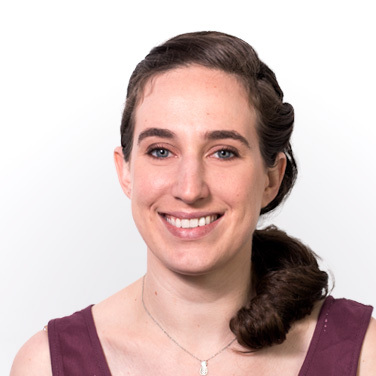 At Bresslergroup she’s helped expand the available research methodologies, and she plays a key role in interfacing with clients and leading projects.